While involved in my book writing project, I am putting out feelers for other writing opportunities.Â One opportunity, which sounds promising, involves writing and developing some online educational courses.Â I have been offered the position. Â While contemplating it, I put together this little ditty…..Enjoy!Â (Yes, it’s a change from other postings on my blog…. 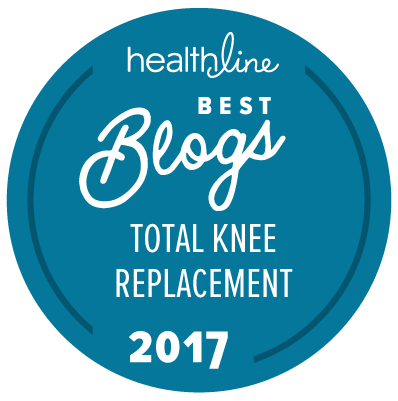 Having recently undergone a total knee replacement, I have had my fill of ‘pain meds’. None work that well. There is one method, however, that is surprisingly great. It is all-natural, cheap, and convenient. In fact, it can be found in everyone’s freezer. This effective pain reliever is known as ice. Plain and simple ice….